Combine three drops of Frankincense Oil with five parts Lemongrass Oil and five parts Clove Oil. 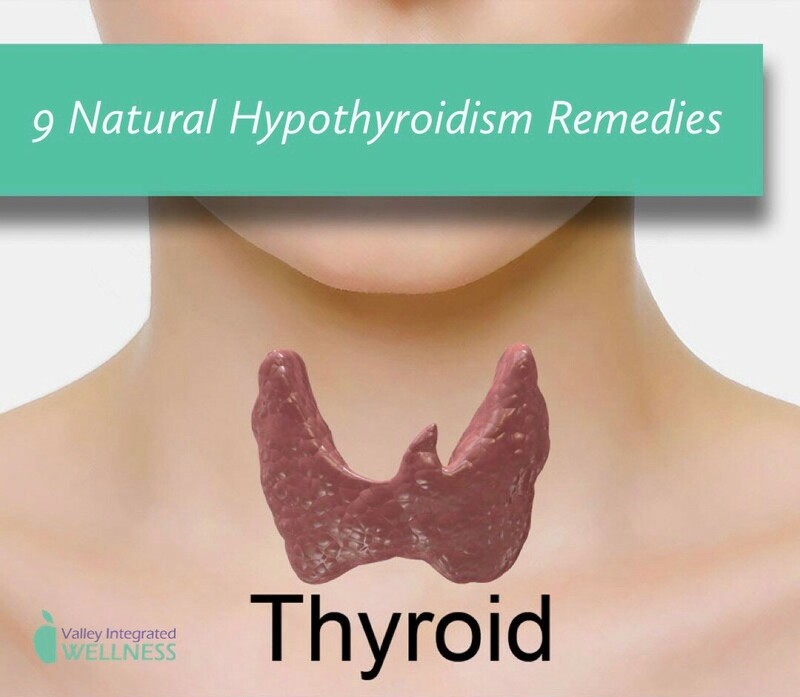 Rub these directly on the thyroid, which is located at the front lower part of your neck, below the Adam’s Apple above the collar bone. To combat muscle or joint pain try my Ache Away Organic Essential Oil. To fight fatigue, try a combination of Peppermint and Lemon Oil. To improve your mood and reduce anxiety or irritability, use Frankincense and Lavender. Use an essential oil diffuser like this one in your home and office or add them to a bath.